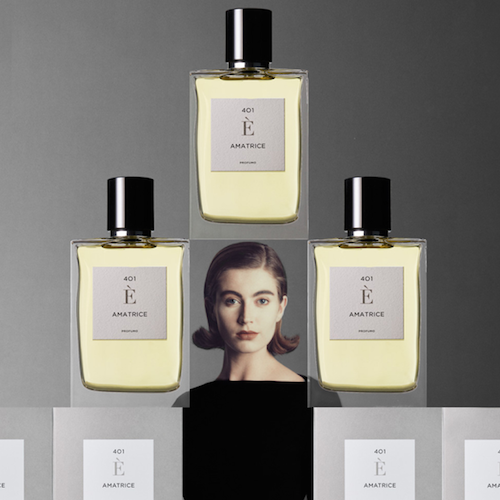 The fragrance was made in collaboration with RIFLESSI – the Serafini family’s perfumery – and the perfume is to capture the memory of their perfumery, which was sadly lost in a monumental earthquake. Lorenzo wanted to pay tribute in the best way he knew how. One of only a hundred perfumers who’ve earned the title Master Perfumer, yet stoically remaining a private figure, Lorenzo Dante Ferro is a name revered in the industry for his exquisite creations – quietly providing bespoke olfactive décor ‘to private homes, historical estates, luxury hotels and numerous private and public establishments in Europe’. And yet we realise not everyone will be familiar. There’s nothing we love more at The Perfume Society than introducing your noses to something beautiful, and houses we think you’ll love. And when we heard the inspiration behind the latest fragrance, we just had to share it with you. ‘We created this perfume, as an authentic scent that represents our culture, where people have always lived with age old wisdom in harmony with Nature. There’s a sense of soaring skywards, of great space and bouyancy somehow, from the very first spritz. Over 140 essential oils and aromatic raw materials were carefully selected, which in the hands of a lesser perfumer could have become muddled, but experience will always show through, and there’s no loss of clarity here. 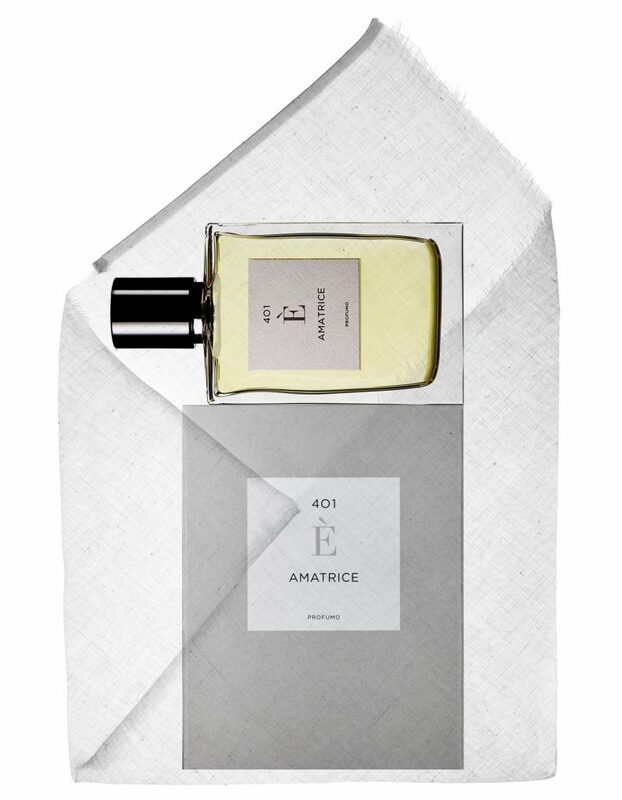 Zesty and timeless, with a nod to a traditional Cologne style, you feel a salty breeze caress your skin, a mineralic haze that could descend into mist, but instead carries you ever upwards to a harmonious crescendo. It truly feels like flying, and is fresh without falling back on the streotype of citrus scents. 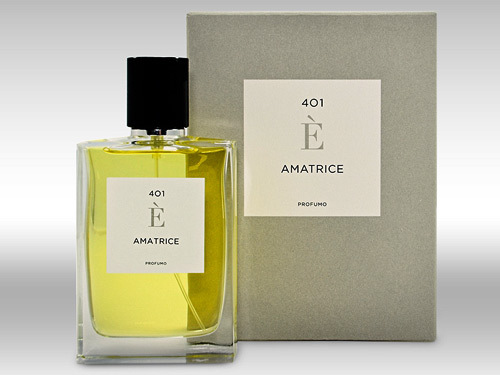 Even without knowing the back story, this would feel like a wonderfully reviving fragrance at any time, and for anyone to wear who appreciates the subtlety of a master perfumer’s restraint at work. But when you do know, it becomes even more special. A fragrant revery to escape in when times feel tough, when the world seems impossible to cope with, perhaps…?